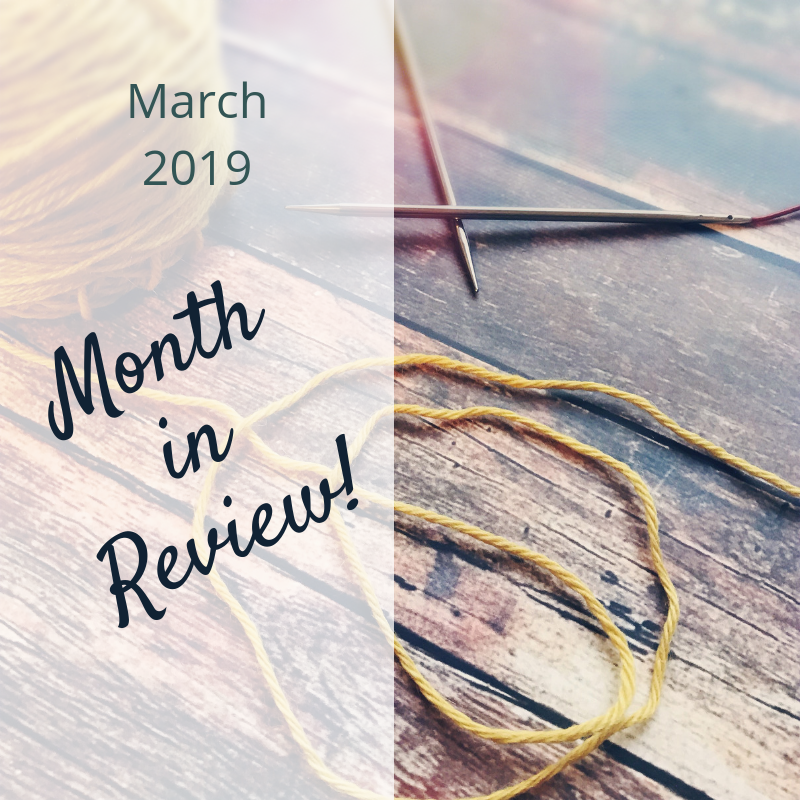 March was a pretty quiet month on the pattern front, but there was still plenty going on here at MediaPeruana Designs! I released the Romper pattern as part of Knit Picks’ new babies and toddlers collection, Playdate. I shared a sneak peek of the new e-course I’m developing, Sweater Siren! The Juntos Knit-a-Long for Togetherness wrapped up. I conducted another session of my signature e-course, Swatch Master. And now, April is here and flying by already. Pattern releases are about to kick into high gear—keep your eyes peeled! As I mentioned in my previous blog post, the discussions of racism, representation and inclusion in the knitting community have recently included conversations regarding how we can make our community more accessible to people of all incomes. I noted the difficulties in making patterns more accessible when designers are struggling just to turn a profit, so I wanted to dedicate some space today to the actual numbers. Based on the total January sales income for all indie designers ($2,046,125) and the total number of indie designers with sales (10,059), the average sales total per designer on Ravelry was a whopping $203. On the BEST sales month. Average. 72% of designers, nearly 3/4, earned less than $50. Of those 10,000+ designers, just 93 sold $3000+ worth of patterns; less 1% of designers sold at least enough patterns to equal an annual salary of about $36k. If you subtract the top 93 designers’ earnings (I’ll assume it’s $3k each for this exercise, though it could be higher!) from the earnings total, the average monthly sales for the remaining designers (99% of us!) drops to $177/month. My January sales put me—teeny little MediaPeruana Designs—in the top ~10% of designers, in terms of earnings, for the month; I sold $212 worth of patterns on Ravelry (which dropped to $183.75 after subtracting Ravelry fees, VAT and PayPal fees). 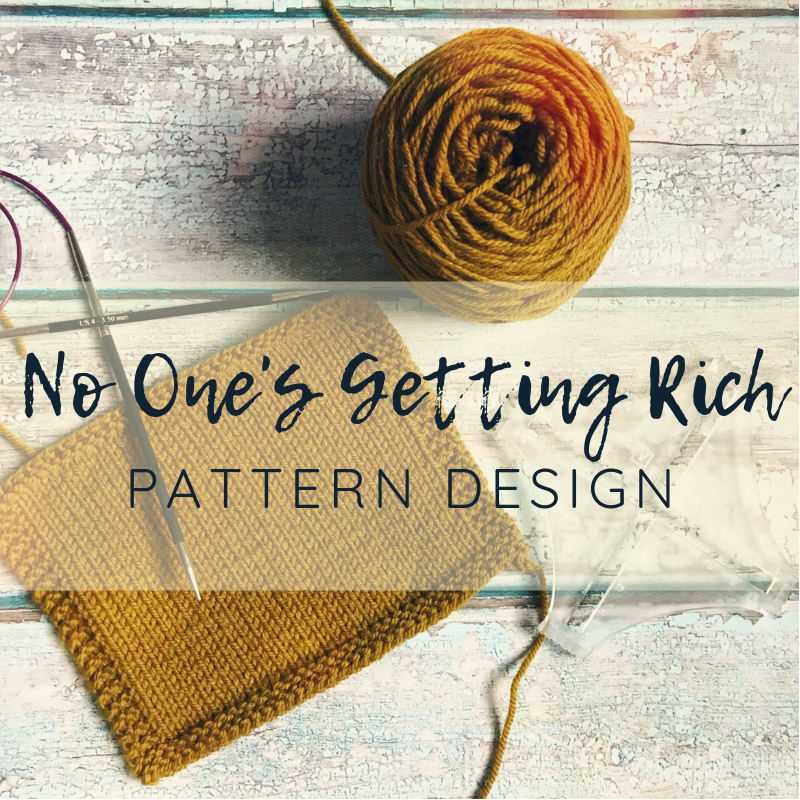 While it’s true that many designers have additional income streams, and some designers view pattern design as a hobby rather than a business, this snapshot is still pretty revealing—no one is getting rich designing knitting patterns. A very small percentage is even earning what could be considered a decent living. Everyone has a budget and everyone is entitled to purchase—or not—patterns as they see fit. But to suggest, yet again, that a pattern requiring hours of work and expense isn’t worth any more than a cup of coffee demonstrates either an incomplete understanding of the design process, a firmly held belief that designers don’t deserve to earn a living designing knitting patterns, or, most likely, both. The poster’s implication is pretty clearly that designers are being greedy (SKYROCKETING!! I always find mistakes in paid patterns! $5 is plenty fair, so that’s my limit! )—when we’re actually averaging about $200/month in sales. I’m happy to note that the majority of the comments in the thread were supportive, expressing appreciation for designers’ work and a cheerful willingness to pay a fair price for patterns, whatever that price might be. But as these types of threads seem to pop up several times a year, it’s apparent that we still have a ways to go toward accepting the idea that pattern design deserves to be compensated fairly. I think I’m going to do a complete breakdown of the time and expenses involved in an upcoming pattern. While I do track my expenses, I’ve never tracked the actual time/labor that goes into bringing a pattern to life. Stay tuned! February' was a short month, but there was still plenty going on here at MediaPeruana Designs! Hilo & Stitch, Episode 2 was released. Episode 2.5 was published for Patreon Patrons as well. The Guapa mittens pattern was re-released as an indie design with 2 additional sizes and a fingerless mitts option. I hosted the Swatch Scholar Challenge again, with 162 intrepid Swatch Scholars! Afterward, enrollment opened for Swatch Master, my signature e-course all about swatching and gauge. Not bad for just 28 days. And March is sure to be even busier! In the recent discussions about inclusivity and representation in the knitting community, a topic that has come up is how the economics of the industry often result in exclusion. 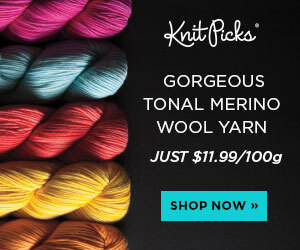 For example, indie yarn is expensive, yet many of us look down on knitters using cheaper yarns. Or, attending events like Stitches and Rhinebeck help people become more involved in the community, but the travel and other expenses involved in attending these events mean they’re accessible primarily to the wealthiest members of the community. Dyers and event organizers are now having important discussions about how to address those concerns. In my corner of the knitting community, I’ve been thinking about how patterns could be made more accessible to people of all means. But when it comes to indie patterns, this is a tricky issue. Patterns are already undervalued and underpriced, and the majority of designers (if the January sales data Casey recently shared is any indication) are struggling to turn a profit at all, let alone earn a decent living. So how can we make our patterns more accessible without bankrupting our businesses? It’s definitely something that requires some consideration. In the meantime, I’ve put together some suggestions to help you, as the customer, save money when pattern shopping. Most designers have occasional sales—look for them around the holidays or the designer’s birthday. A good way to make sure you know when sales are happening is to follow your favorite designers on social media and . . . If your favorite designer has a newsletter, be sure to sign up! Not only can you keep up-to-date about any sales happening, but most designers save their best deals and discounts for their subscribers. Most designers offer the best pricing when their patterns are brand new, AKA, introductory pricing. MediaPeruana Designs knocks $1 off the pattern price for the first week (with an even bigger discount for newsletter subscribers and Patreon Patrons!). Collections/ebooks might seem expensive, but the price per pattern is actually crazy cheap. For example, Juntos: Knits for Togetherness is $19.99 and includes 10 patterns—that’s $2/pattern! When you have your eye on a pattern, check to see if it’s included in a collection, and if so, whether any of the other patterns in the ebook interest you. Buying the collection may ultimately be cheaper than buying all the patterns you like individually. 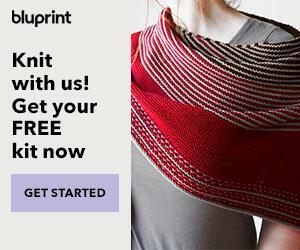 Test knitting not only gives you the opportunity to try out a new pattern for free, but many designers also compensate you with an additional free pattern once the test is complete. To be most attractive to designers as a test knitter, be sure to take good photos and stay active on at least one social media channel and/or Ravelry. Yarn giveaways draw the most attention, but don’t miss out on pattern giveaways! You’ll often see these when a designer releases a new pattern, or hits a social media milestone (ex: 5000 followers on Instagram). Thousands of designers participate in the Indie Design Gift-a-Long during the holiday season, and every participating designer can offer up to 20 of their patterns 25% off for the first week of the event—it’s a great time to stock up! Plus, if you continue to participate in the GAL throughout its run, you’ll have a chance to win free patterns. Check to see if your favorite designer has a Patreon—the perks offered usually include pattern discounts and freebies that will ultimately save you money. For only $1/month, my Patrons get access to an exclusive library of free patterns, and for $5/month, they get a monthly free pattern coupon. That sponsorship level totals $60/year, but if you were to buy a pattern from me every month, it would average out to $78/year—you save 18 bucks by sponsoring! A quick reminder: supporting designers is necessary if you want them to keep producing great patterns, so please don’t steal. Downloading paid patterns from sketchy “free” patterns sites or buying a pattern and then distributing it to 10 of your friends at knit night isn’t cool. For more on this, read this post. And for ways you can support designers without spending money, check out this post. How do you save on patterns? Share in the comments!